Vancouver's airport is one of the top rated airports for "wellness" in the world, according to a British-based travel site. Vancouver International Airport came in at sixth on Netflights's top 25 list, and was the top Canadian airport ahead of Pearson International. "We wanted to find out just how far by ranking 25 of the world’s busiest airports to see which is best for wellness. And by that, we mean these airports are making active efforts to help passengers to be healthy and feel good – both physically and mentally," the company said in a post. Frankfurt Airport, Schiphol Airport in Amsterdam and Dubai International Airport took the top three spots. 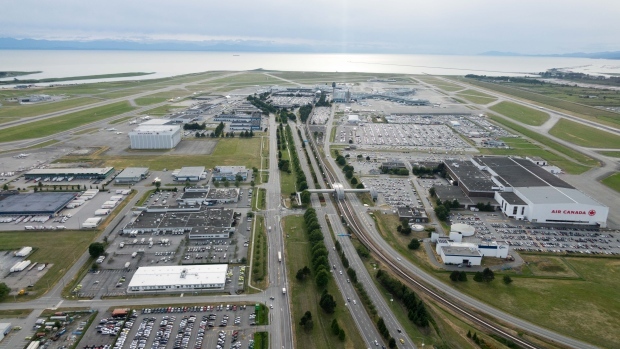 YVR earned its top ranking for relaxation, green spaces and quiet spaces. "We are thrilled to be recognized as one of the best international airports for wellness by Netflights. YVR strives to provide an outstanding customer experience and we are continually looking for new ways to provide a variety of wellness options to our passengers," a spokesperson for the airport said in a statement. The airport has plans in the works to improve its green space, with a "forest" of Douglas firs part of a $9.1-billion 20-year overhaul. The trees will live in the terminal but the area will have a hole in the ceiling to allow for some snow and rain to fall in. YVR beat out international locales such as John F. Kennedy, San Francisco International Airport and London's Gatwick Airport for its wellness ranking. It's not the first time the airport has earned recognition for its design. J.D. Power rated passenger satisfaction at YVR the highest amongst largest Canadian airports and in 2014, the airport finished third in the search for the best washrooms in the country. Those improvements do come at a cost to passengers. One thing passengers aren't big fans of is its $20 improvement fee. 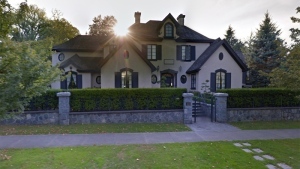 At the time, Vancouver Airport Authority CEO Craig Richmond argued that the fee was the lowest in Canada, and had reduced the amount airlines are charged.